10% Benzoyl peroxide acne medication. Aggressively treats and helps prevent pimples. 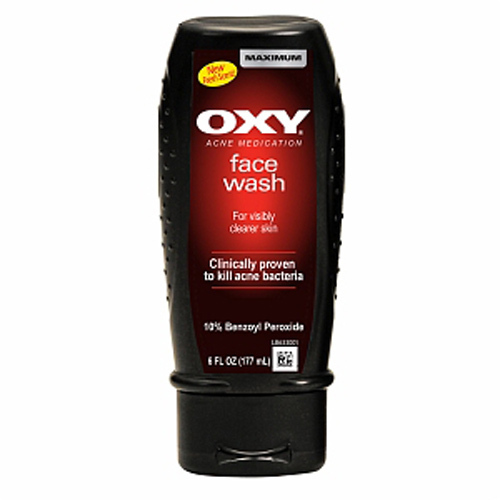 Oxy Maximum Daily Wash cleans deep into the pores and releases active oxygen to eliminate most acne-causing bacteria and help prevent future breakouts. 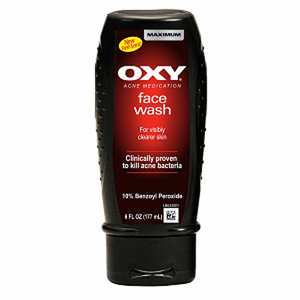 Oxy Oil-Free Maxium Strength Acne Daily Wash is a strength of oxygen in a tidal wave of acne protection. 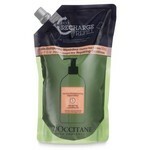 This daily Cleanser Rushes oxygen below the skin's surface to unclog pores. 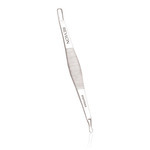 Kill acne-causing bacteria. Leaving your skin healthy and vibrant. so you can focus on your next smooth move. For external use only. 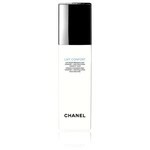 Do not use if you have very sensitive skin; are sensitive to benzoyl peroxide. When using this product: Skin irritation and dryness is more likely to occur if you use another topical acne medication at the same time. If irritation occurs, only use one topical acne medication at a time. Avoid unnecessary sun exposure and use a sunscreen. Avoid contact with eyes, lips, and mouth. Avoid contact with hair and dyed fabrics, which may be bleached by this product. Skin irritation may occur, characterized by redness, burning, itching, peeling, or possibly swelling. Irritation may be reduced by using the product less frequently or in lower concentration. Stop use and ask a doctor if irritation becomes severe. If pregnant or breast-feeding, ask a health professional before use. Keep out of reach of children. If swallowed, get medical help or contact a Poison Control Center right away. 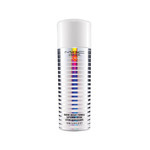 This product may bleach hair or dyed fabrics. Keep tightly closed. Wet face. 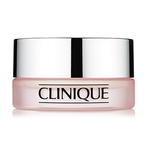 Apply to hands, then work into a lather and massage gently onto face. Rinse thoroughly and pat dry. Because excessive drying of the skin may occur, start with one application daily, then gradually increase to 2 or 3 times daily if needed or as directed by a doctor. If bothersome dryness or peeling occurs, reduce usage to once a day or every other day. If going outside, apply sunscreen after using this product. If irritation or sensitivity develops, stop use of both products and ask a doctor. Inactive: Anhydrous Citric Acid, Butylene Glycol, Capryl/Capramidopropyl Betaine, Cetostearyl Alcohol, Cocamidopropyl Betaine, Diazolidinyl Urea, Disodium PEG-5 Laurylcitrate Sulfosuccinate, Fragrance, Hydrolyzed Soy Protein, Hydroxyphenyl Propamidobenzoic Acid, Methylparaben, PEG-8 Dimethicone, Pentylene Glycol, Propylparaben, Purified Water, Sodium Citrate, Sodium Lauroyl Sarcosinate, Xanthan Gum.